Our planet’s unique wildlife needs us to keep fighting their corner. Thankfully our supporters are helping achieve some amazing things for nature, so let’s take a minute to celebrate all our wins, big or small. 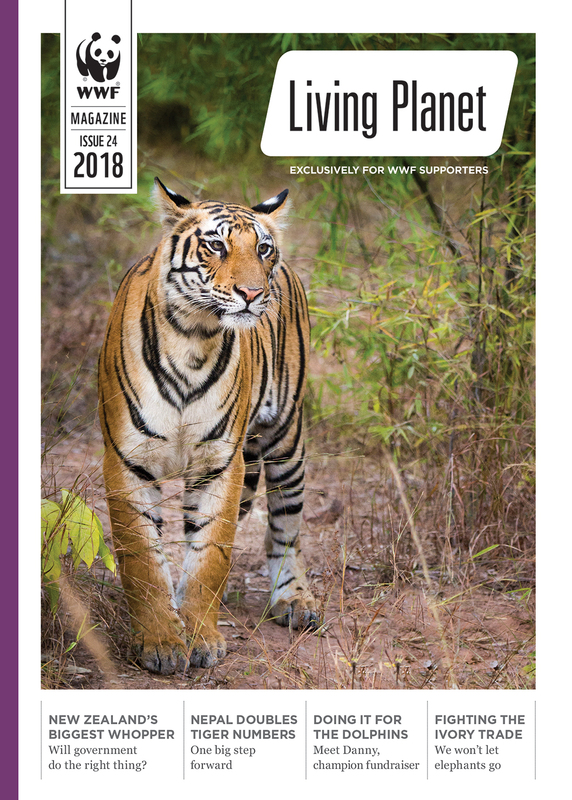 Click the image below to find out how WWF supporters like you have used your might to help double tiger numbers in Nepal, keep up the pressure to save our native Māui dolphins, and fight the international ivory trade.